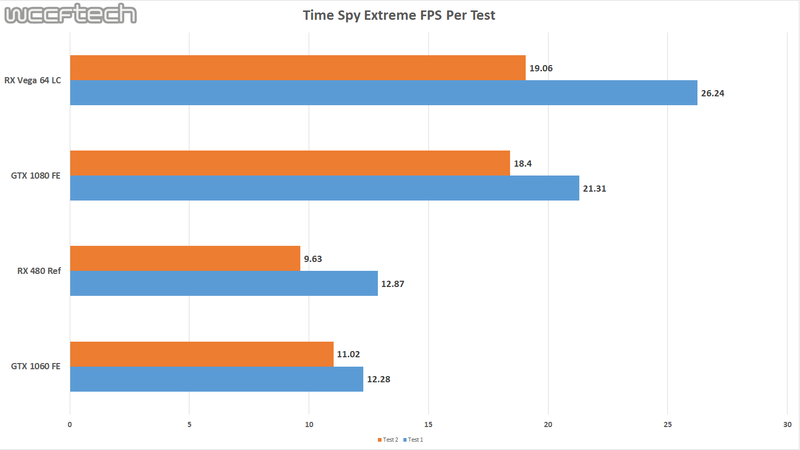 Futuremark has taken note of the recent GPU and CPU launches and responded with finally bringing their updated Time Spy Extreme 4k DX12 test to the public on October 11 this year so you can pound your hardware as well. We’ve got an early look at the new update to the test and wanted to share the updated features. We will also be looking at early performance on today’s drivers. Just in case anyone is curious, this will be a FREE update for existing Advanced and Professional license. But only if purchased after July 14, 2016 otherwise it can be added with the Time Spy Upgrade. 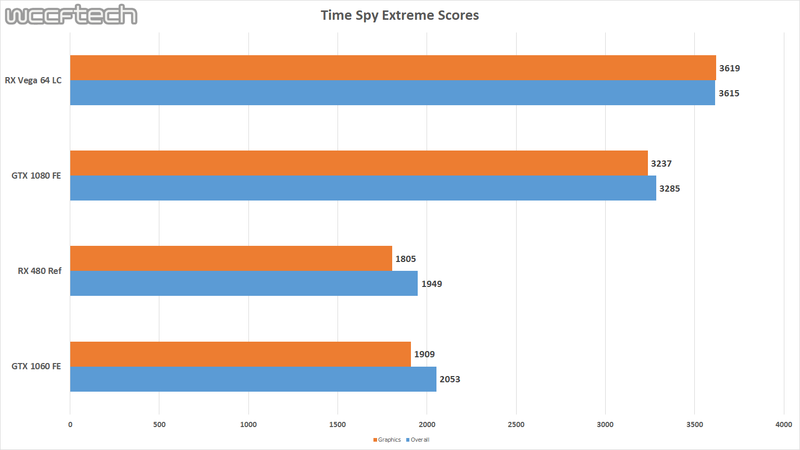 The Graphics portion of the test is a more stressful version of the Time Spy benchmark by cranking the resolution up from 1440p to 4K. 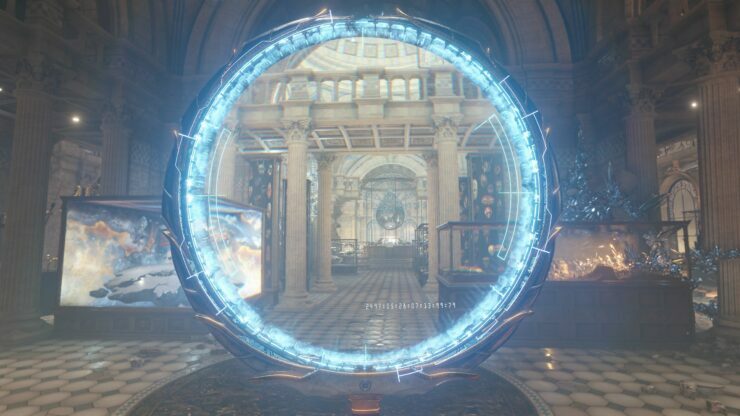 The CPU portion has seen the biggest overhaul and is completely different to take advantage of newer multi-core CPUs from Intel and AMD. had ever been seen in a consumer-level CPU before. parallelization that high-end CPUs provide. A new test is needed. 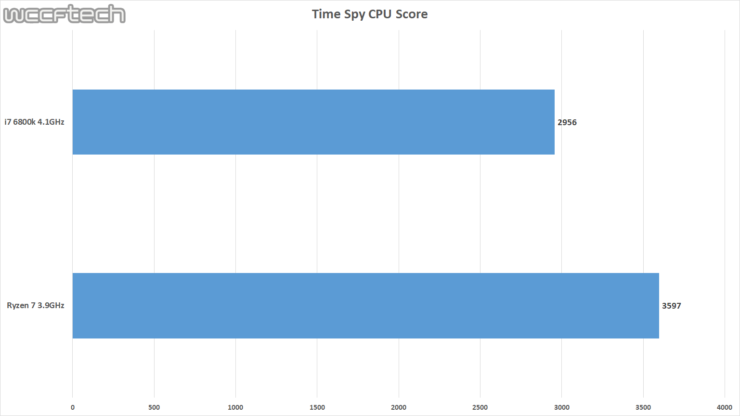 than the Time Spy CPU test. The test metric is average simulation time per frame reported in milliseconds. Unlike frame rate, with this metric a lower number means better performance. The bulk of the GPU testing was done on our X370 Test Bench, we found no more than 1% variance between the Graphics Scores or the CPU Score regardless of CPU and GPU configuration. We have included the specifications of the X99 Test Bench as well since it was used to pull a CPU comparison. In addition to just the scores we also included charts showing the frames per second for each of the two runs. While we would have liked to deliver more results with even more CPU cores, these are the most we have on hand at the time. Interesting to see say the least. The liquid cooled variant of the Radeon RX Vega 64 sure put out a bit more impressive numbers than anticipated. It’ll be interesting to see if any new drivers come along before the public release that may change the balance now. We hope to bring more coverage and a full lineup of results from the RX 460 to the GTX 1080ti when the public release hits on October 11.